On Thursday 8th March the Cambs' Coaching Coordinator Philip Gray is helping to run the National Schools Championships here in Cambridge. 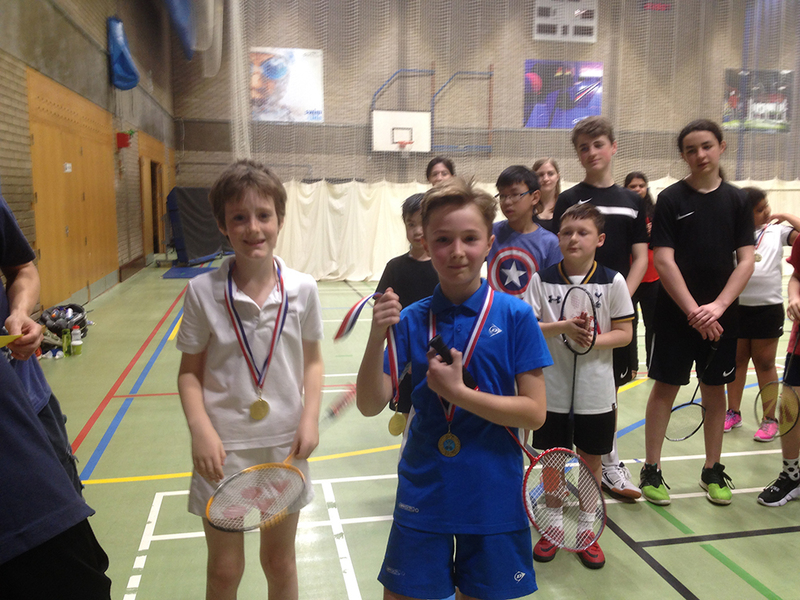 The winners of each tournament will go to Regional Finals on the 19th and 20th March. The competition is at the Cambridge University Sports Centre (https://www.sport.cam.ac.uk/about-us/find-us). If any players or supporters of badminton in Cambridge were available for part of the time to help out that would be extremely helpful. Basically people are needed to keep an eye on the games, in particular keeping score and helping with the rules. Also with making sure the right children go to the right courts etc. Do drop Philip an email (coaching@cambridgeshirebadminton.org) if you can help even if it’s just an hour or two.